“Gimme oysters and beer For dinner every day of the year And I’ll feel fine… I’ll feel fine” Jimmy Buffett We’re right in the middle of grilling season. This year, in addition to the usual steaks and burgers, why not change things up and throw some live oysters on the grill? 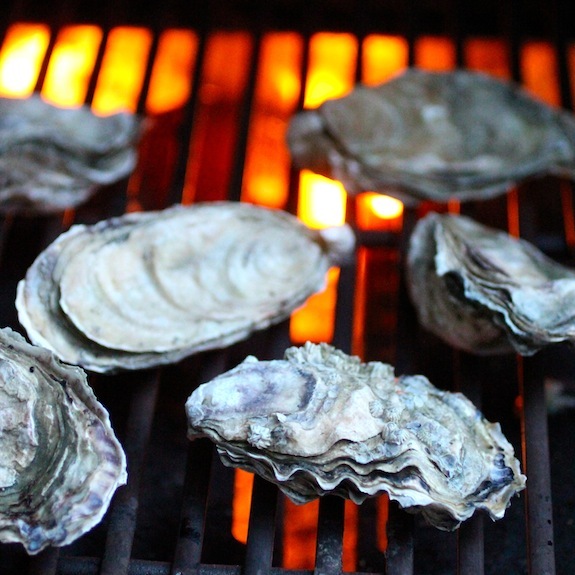 On the barbecue, … Continue reading "Start the Party with Grilled Oysters!"